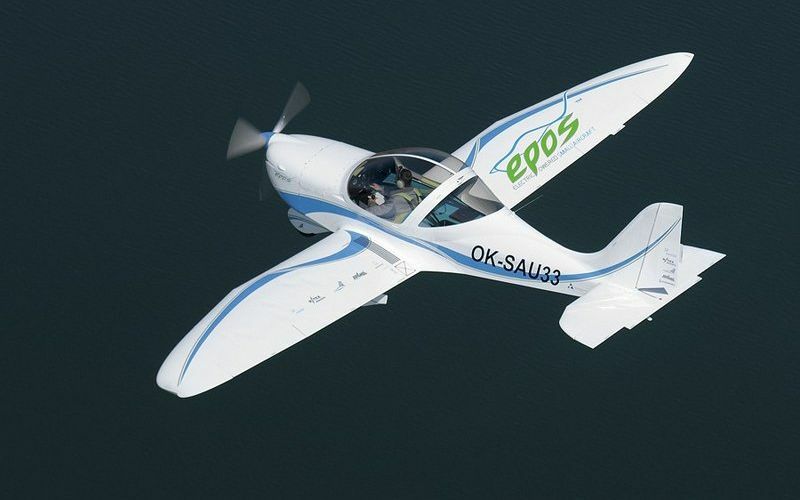 The SportStar EPOS airplane represents a concept of sport aircraft of the future – driven by an electric motor, environment friendly, with low costs of operation and maintenance. 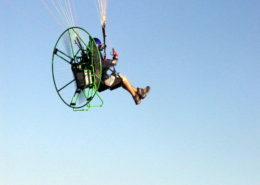 The original power unit represents the top of performance series of drives which are designed for gliders, motorized Rogallo wings or powered paragliding (among others). 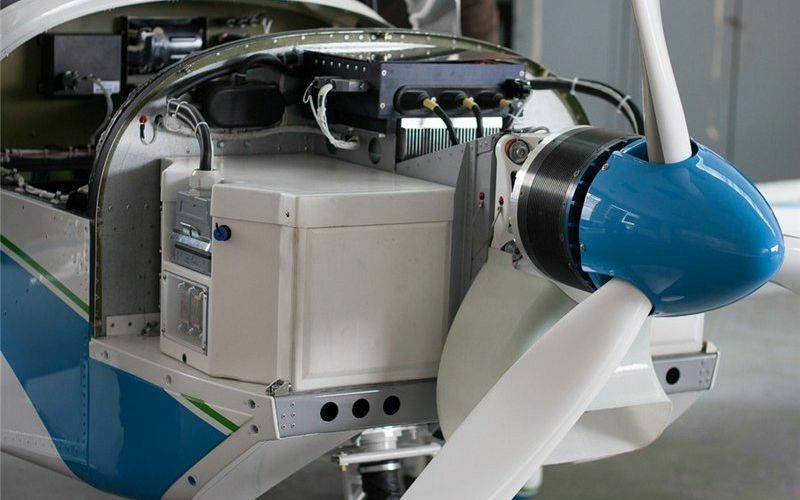 The power unit is a compact and powerful DC electric motor REX 90-7 supplied by the company Rotex Electric, which directly drives the three-blade composite propeller manufactured by VZLÚ Prague. 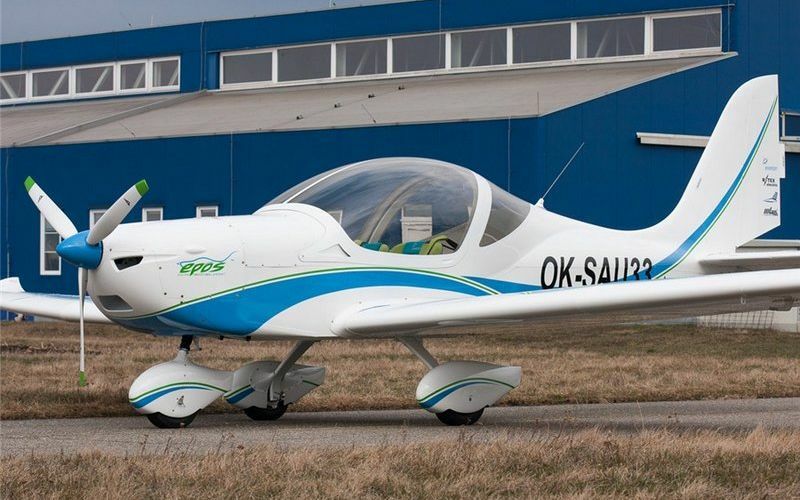 Engine performance is controlled by an electronic control unit, developed by MGM COMPRO company, which ensures optimal use of the energy stored in the battery containers. 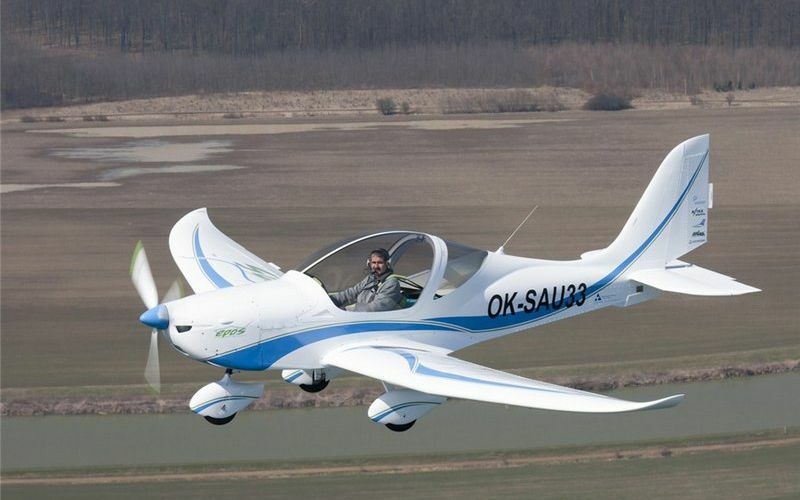 The aircraft can be equipped with two pairs of containers – each container includes 45 lithium polymer cells connected in series. 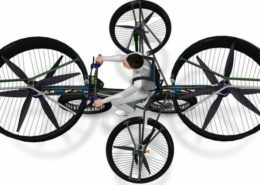 The power unit control is very intuitive – only one control lever moving forward and backward. There is no need to adjust mixture richness and monitor cylinder head temperature as in the airplanes with combustion engines. The control unit is responsible for optimum engine operation, battery status and the entire power system. All necessary information is shown on digital display, developed by the team at Faculty of Information Technology of Brno University of Technology, located at instrument panel. 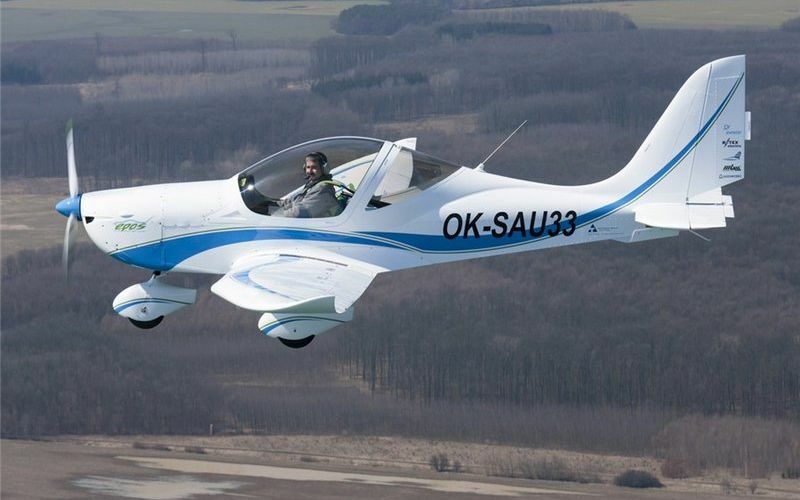 Due to the electric power unit, the airplane does not produce any emissions and no manipulation with substances that could endanger the environment (especially fuel or engine oil) is necessary. Furthermore, noise associated with the operation of the aircraft is significantly reduced, allowing the use of airports near populated areas without local residents being disturbed by excessive noise. Last but not least, comfort of the crew members has also been increased. 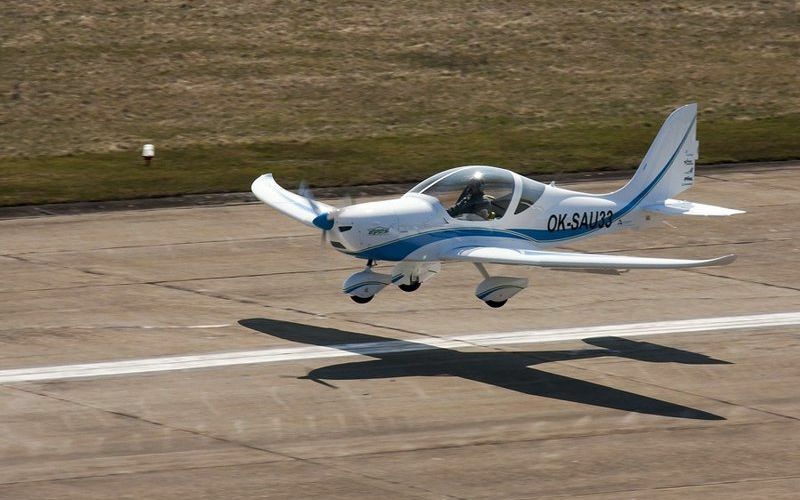 Operating costs of electric aircraft are incomparably lower than the costs associated with airplanes equipped with internal combustion engines. 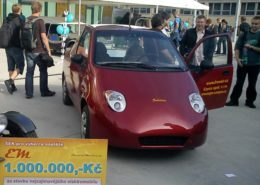 Only the cost of the “fuel” itself is 75% lower. Further cost reduction is made possible by a simple and compact construction of the power unit – the number of components of the electric drive is almost 90% lower and maintenance costs are thus significantly reduced. The batteries can be recharged through a charging station from the regular 400 V electrical outlet. The charging process is fully automatic and is optimized to maintain high battery life. The individual boxes with batteries are easily accessible – discharged batteries can be quickly replaced with fully charged ones. 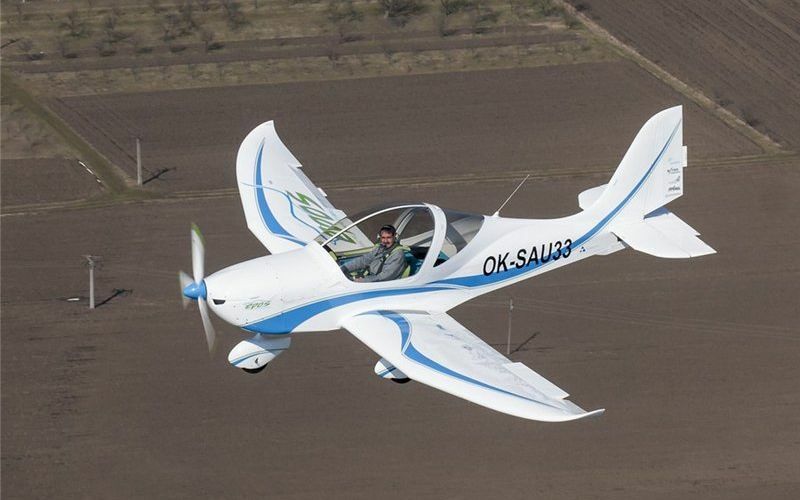 Batteries can be recharged either directly in the airplane or outside the airplane, according to the priority of the operator. 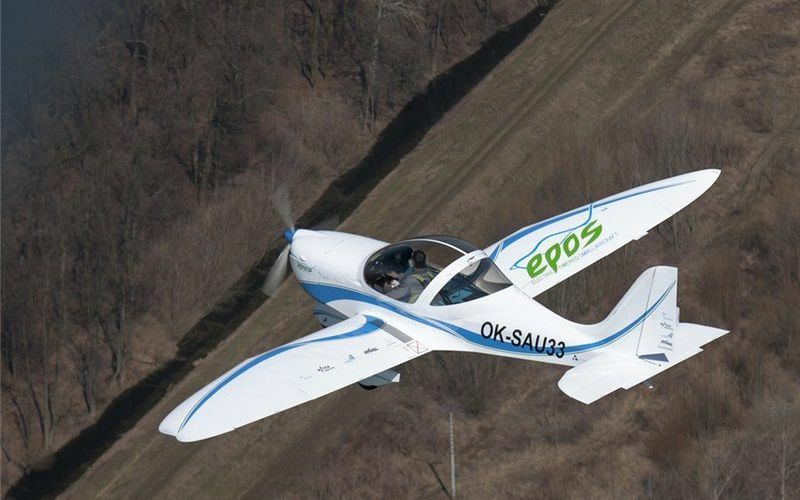 Know-how gained during the development of SportStar EPOS is not limited only to the use of electric drive for this particular airplane. 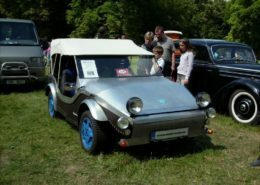 The power unit is designed to allow its modification for use in other types of aircraft, or even other means of transport – such as cars, minibuses, golf carts, etc.